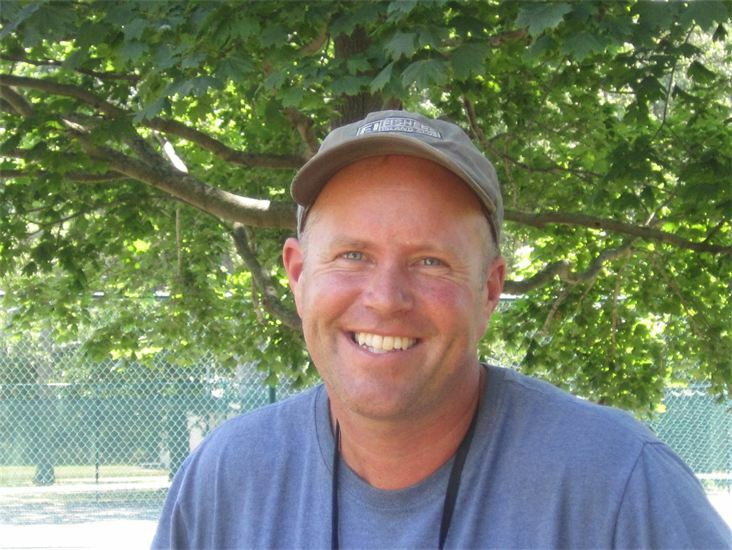 Meet park manager Jeff Robinson. Jeff originally a native to the state of Michigan, moved to Long Island in 1997. He holds a Bachelor of Science degree in Recreational and Leisureship Management from Ferris State University as well as a degree in Turfgrass Science from Michigan State University. 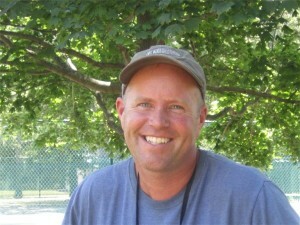 Jeff successfully made the transition from golf course superintendent to park manager in the spring of 2011. Along with his wife Leslie and daughter Samantha he now calls Sag Harbor home. Utilizing his broad knowledge of recreational and organic cultural practices, Jeff strives to make Mashashimuet Park a clean, safe, environmentally friendly park for all visitors to use.